Depending on the amount of the orders we may ship within 5-10 days after receiving cleared payment. Once shipped, we will advise by e-mail including the tracking number (where offered). Please, check well the shipping address on your Paypal before you buy because we will ship to that address unless an alternate one is provided. Thank you. 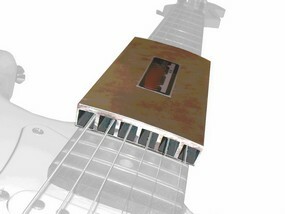 All in one fret file. "Headsaving!" 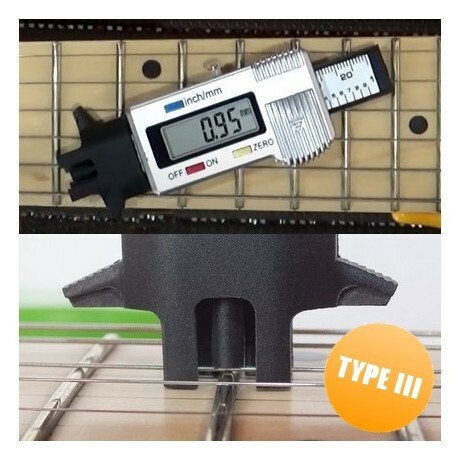 The Login is for the online manual only and it is reserved to the owners of our fret leveling tools. Please, check in the package of your tool for your personal username and password. Never share your login details with anybody or we might close your account. *Login is for the Online manual only. It is reserved for regular buyers/owners of KATANA, LITE, FLK and BUZZ Killer tools. To access the online manual there is no need to register (registration is not enabled). Please, check in the package of your tool for the Quick start sheet containing your personal Username and Password. All information is subject to change without notice. Tools are updated from time to time and sometimes pictures could still show an older version. The content of this pages is property of RECTIFY Master. RECTIFY/Master technology is patented, utility model and other patents pending.